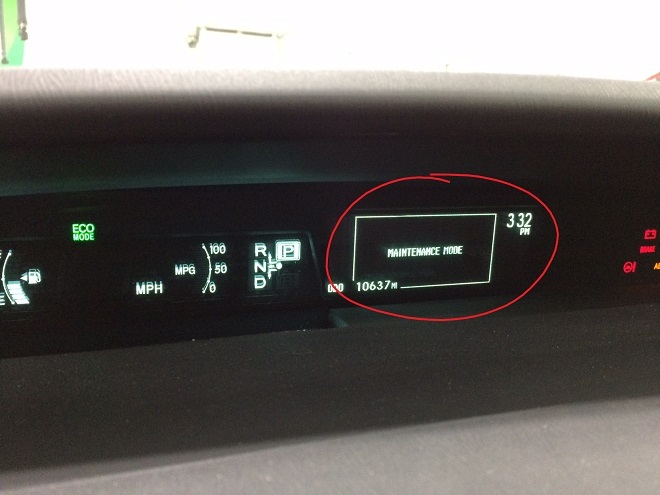 The 2001-2009 Prius equipped with the 1NZ-FXE is prone to a leaking water pump, resulting in coolant loss and potential engine damage due to overheating. Unlike the 2010+ Prius, the water pump is driven by a belt run off of the crank pulley (the 2010+ has an electric water pump). 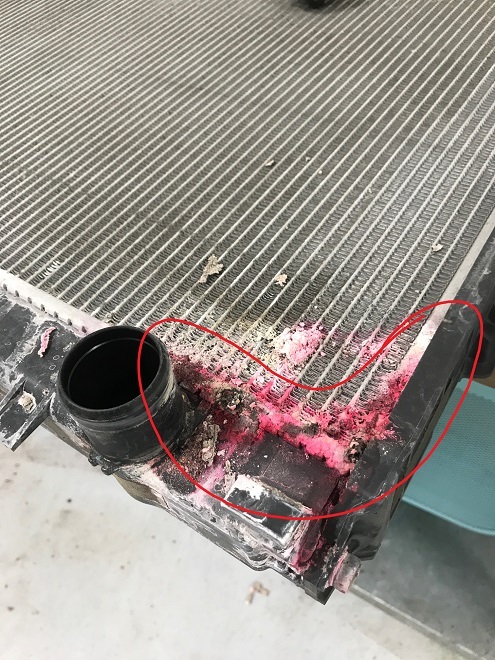 Similar to other water pump failures, the coolant leak is easily identified by red or pink residue just below the water pump pulley. Sometimes the pump requires replacement, other times monitoring the coolant level is the best option. 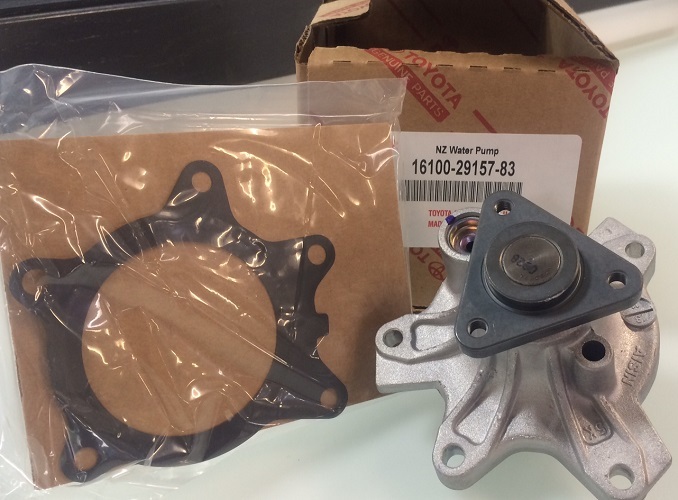 Replacing the water pump is common enough on the 2001-2009 Prius that most will need one in their lifetime. Unlike some other water pumps or coolant leaks, the repair isn’t terribly expensive – $319 using a Toyota genuine pump and new Toyota genuine coolant, labor included. CARspec stocks everything needed to perform the repair and the service takes less than 2 hours. CARspec recommends the drive belt also be replaced if it is cracked for a small additional charge (no extra labor, as the belt has to be removed anyway). If you are concerned about a coolant leak from your water pump, CARspec offers Prius repair by factory trained, hybrid certified technicians in a clean, modern environment. We welcome guests watching us work through the viewing window that looks into the shop. As Minneapolis, Minnesota’s independent Toyota and Lexus service and repair shop, we take pride in our expertise so call us today!